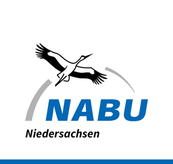 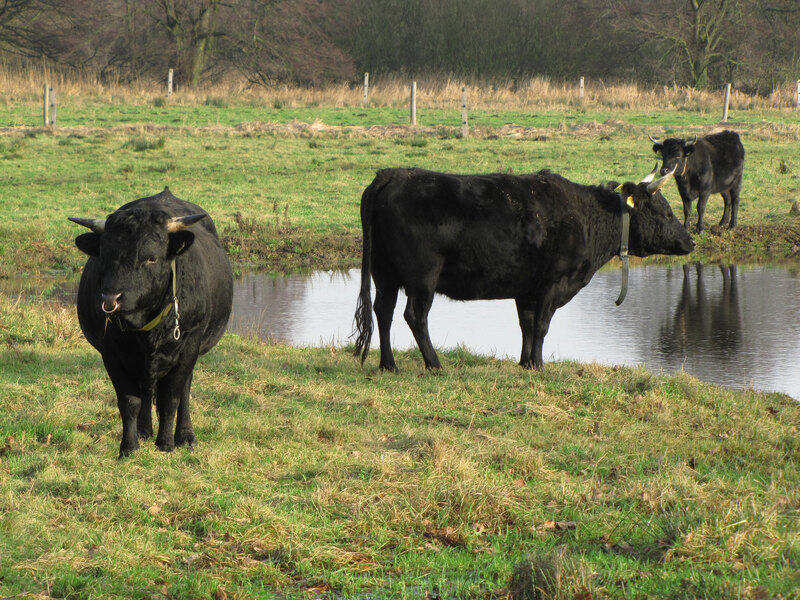 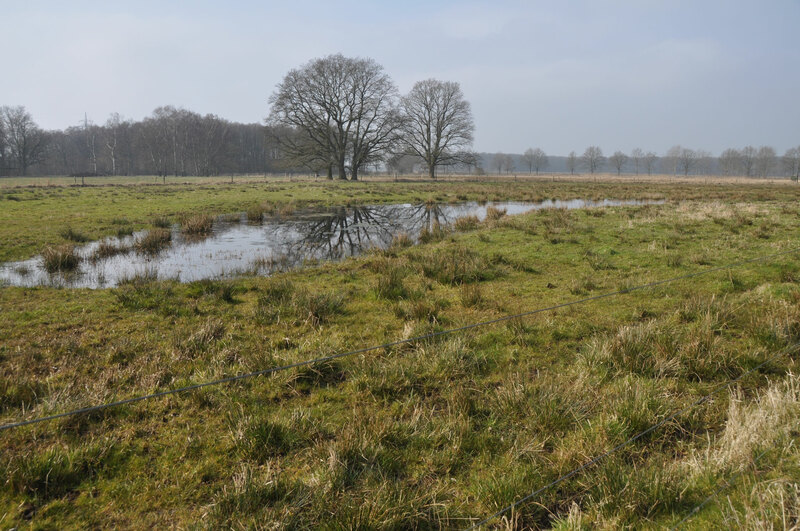 The project area for the Esterau Brook and surrounding lowland is located in the Uelzen / Bevensen basin natural area in the natural region “Luneburg Heath and Wendland” in the East of the Luneburg District (atlantic region). It includes the valley of the Esterau Brook north of the village of Könau, approximately 5 miles South-East of the city of Uelzen. 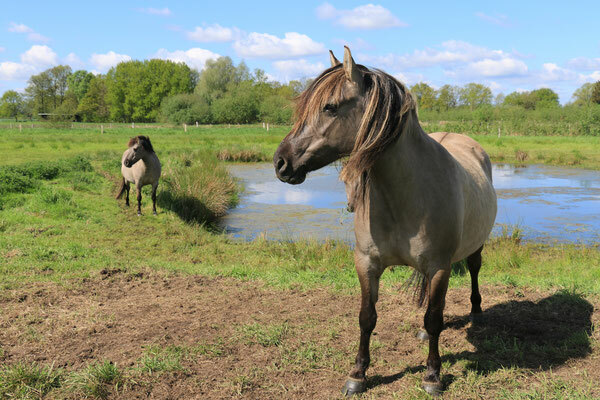 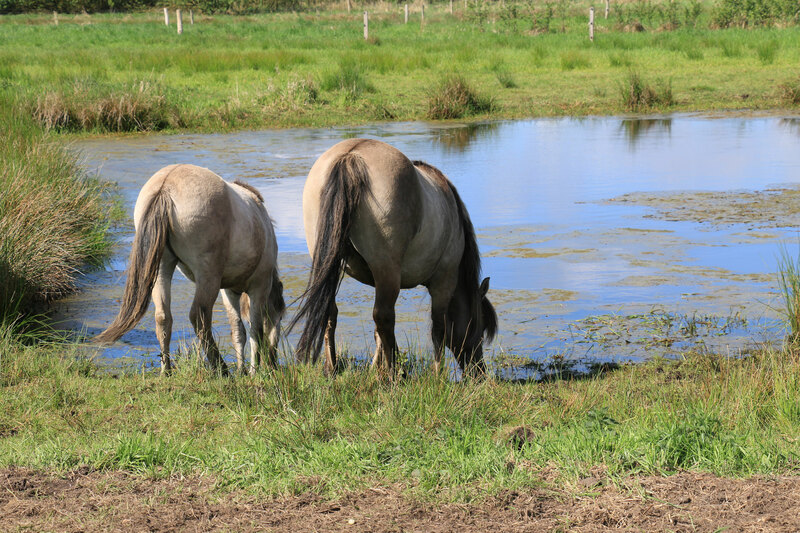 The site has a mosaic of intensively and extensively used pastures and meadows, coppices and small woodlands, fallow wet meadows, some arable land and several ponds. By creating new ponds, the project aims to achieve the creation of the tree frog population in the area.